This item is quite old, it's 2010 if I remember correctly. 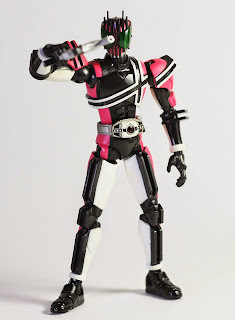 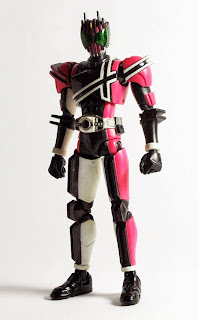 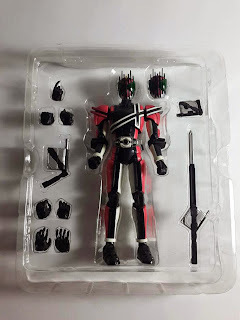 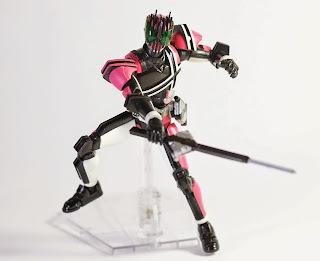 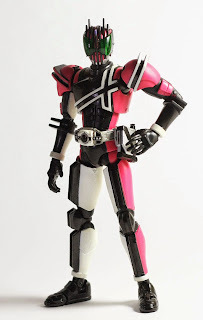 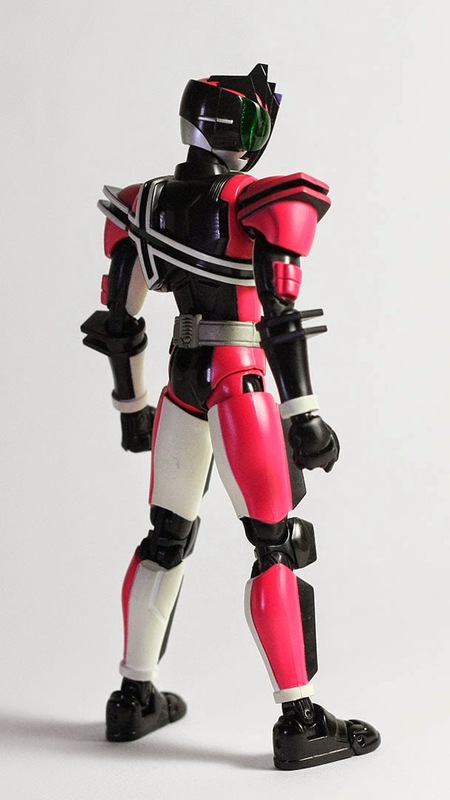 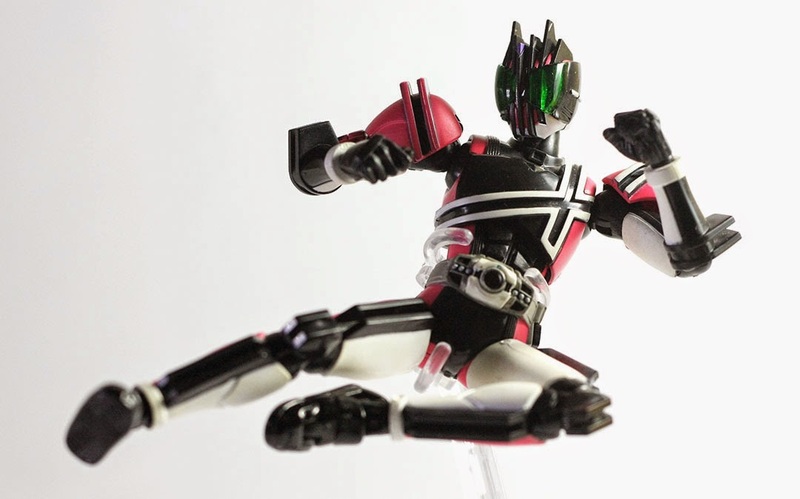 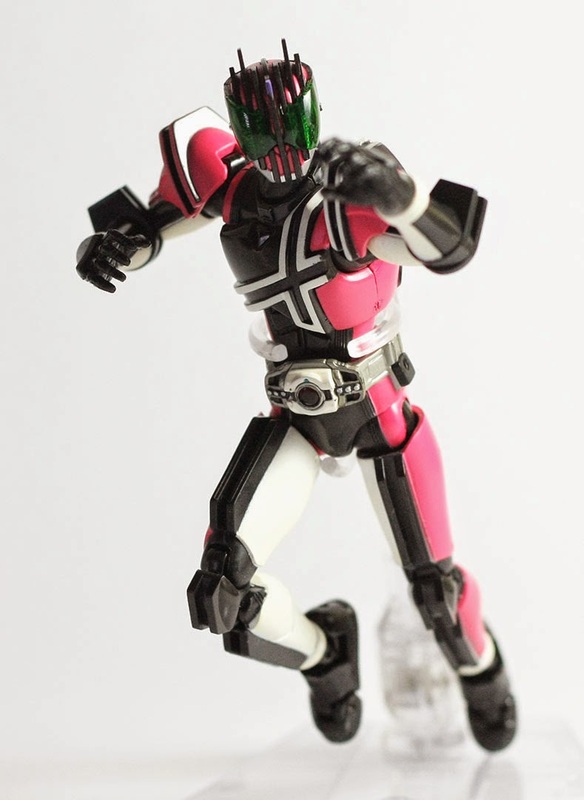 Decade has it's SHFiguarts released before this, but it's quite an epic fail. Glad they releasing this Violent Emotion version, with better sculpt, and even two heads. 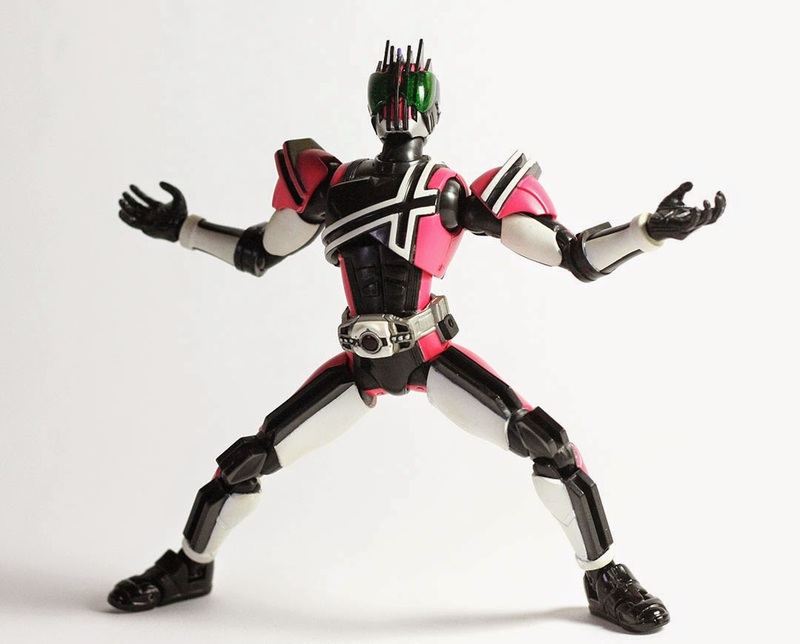 As you can see below, there are lots of hands. Big hands. 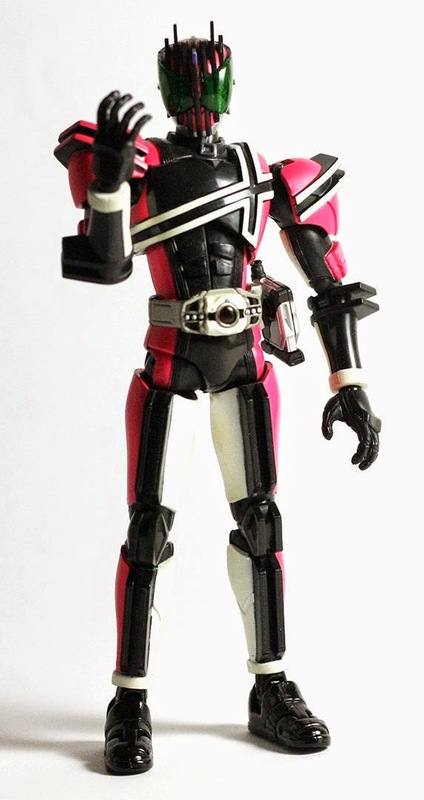 The hand size is not quite proportional, but this is old SHF problem, which happens on many old SHF. Also, there are three version of Ride Booker here. Nice. 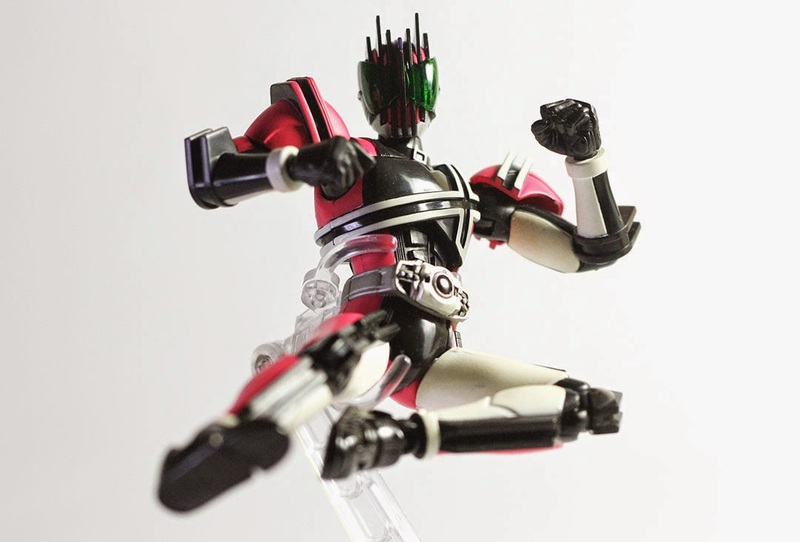 The only things missing is.. Ganbaride Cards. 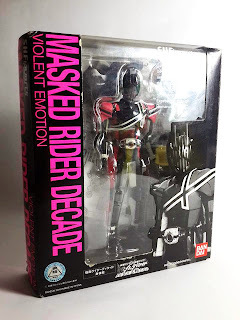 It's on the first Decade SHF with pink box, but not here. Let's take a look at the figure itself. 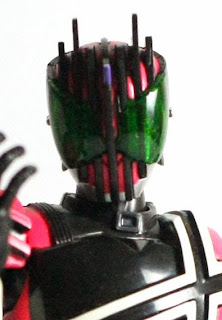 The Decadriver has no rider logos on it... 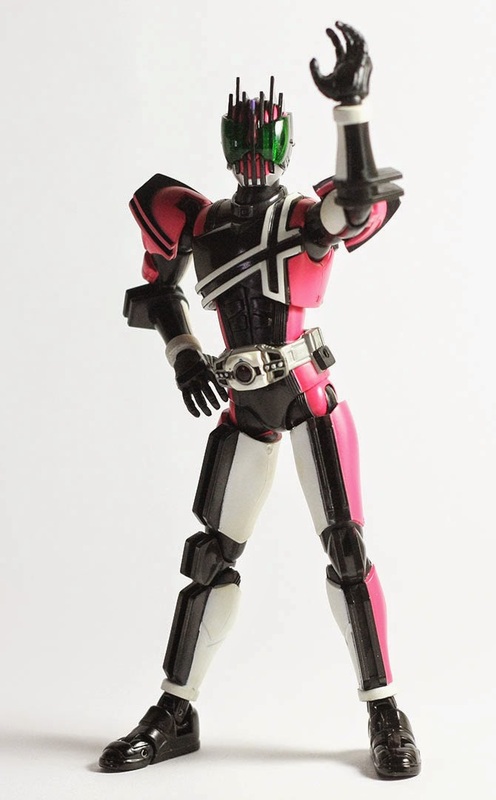 But it's SHFiguarts and it's really small so it's not a big deal. 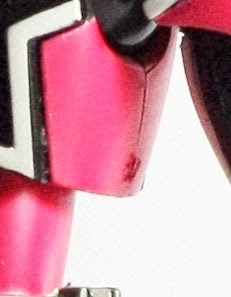 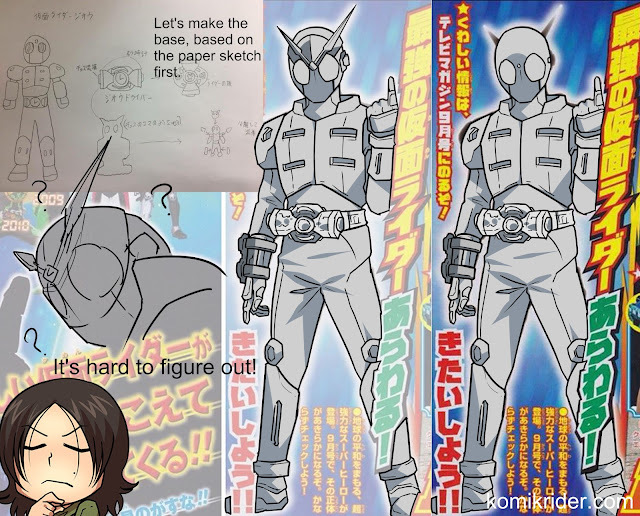 What's bugging me is the 'nubmark' that usually found on poorly built gunpla. Why... But this is still common on SHFiguarts nowadays. 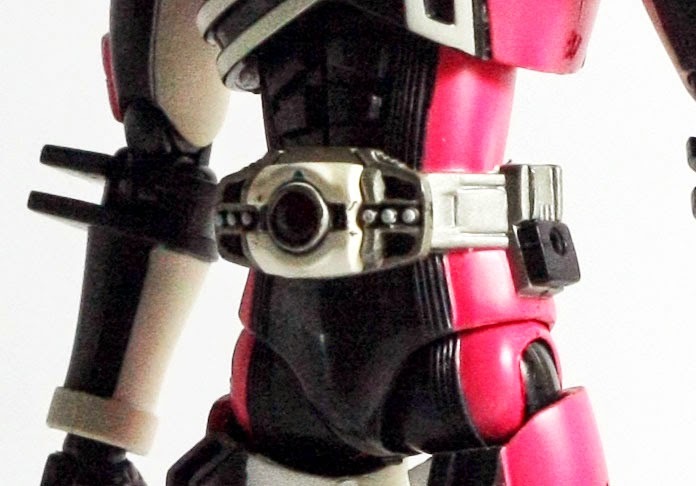 Poor quality control, maybe? 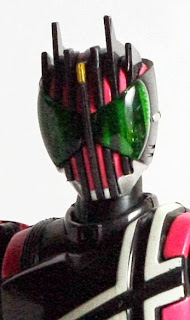 The head looks perfect, please go google 'SHFiguarts Decade Pink Box' and see how horrible the head is. Really glad they fixed it on this one. The feet also still made from diecast, which is really rare now. The joint also help to do extreme pose. I prefer the normal one though, being violent is not good, kiddo. 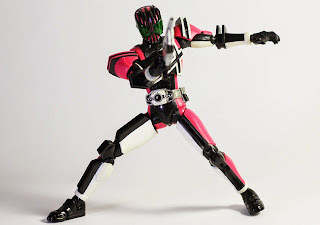 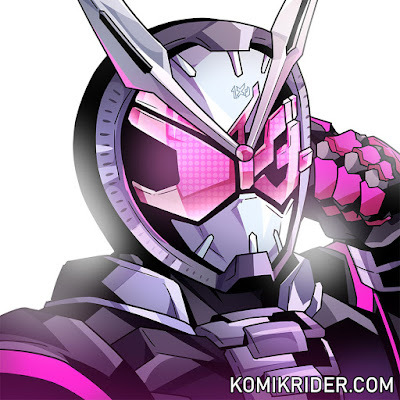 Let's see some Decade in action. 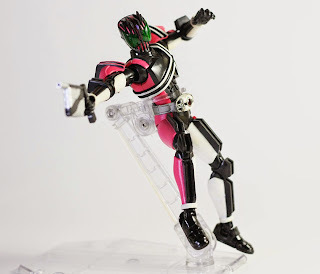 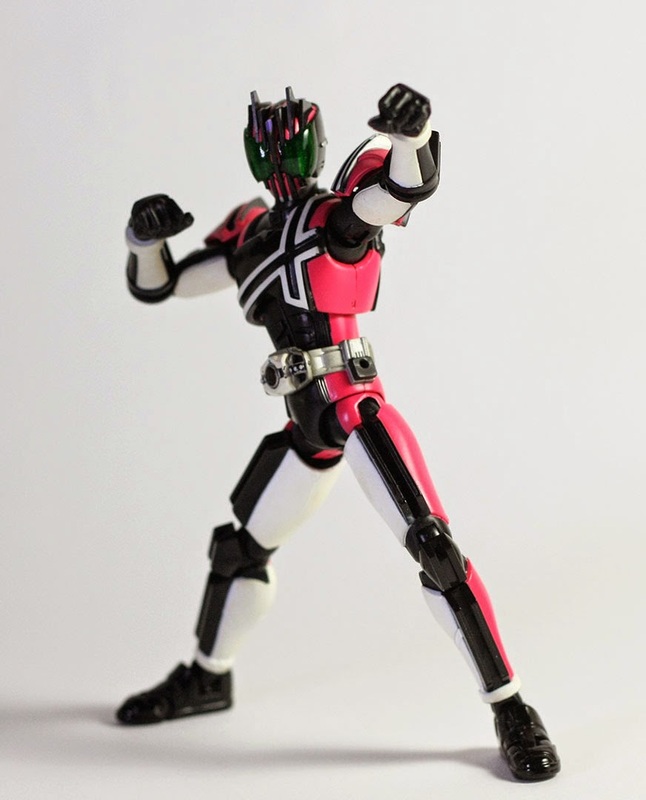 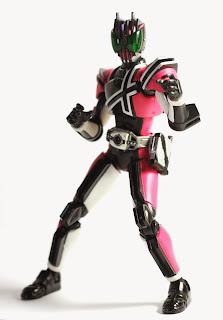 SHFiguarts Decade Violent Emotion is a great figure, it has many good points. 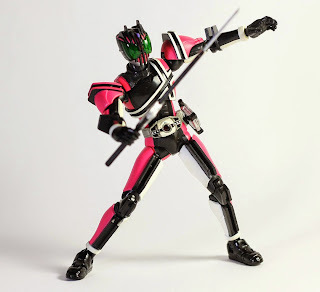 You should have this figure if you're collecting SHFiguarts line or Kamen Rider fans. Even you're not both of them, this is still a good figure to have. 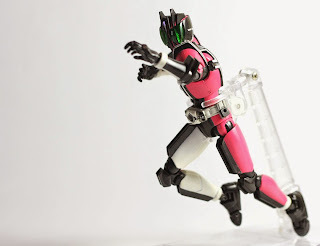 I think that's it for this review, thanks for reading!